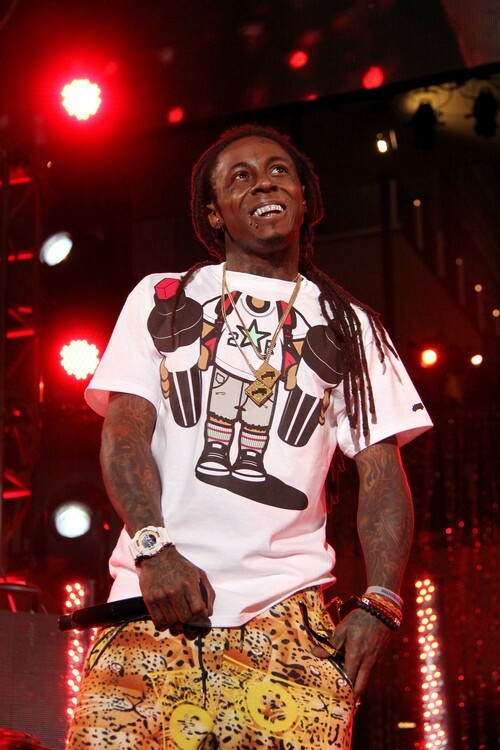 Bad news for Lil Wayne he has suffered another seizure and this time it does not look good. Lil Wayne is currently in the ICU in critical condition. Wednesday Lil Wayne was released from the hospital and just hours after he was found on the floor by his bodyguard unconscious. When he left the hospital it is believe that Lil Wayne went on a Sizzurp binge and the hospital has pumped his stomach several times because he has high amounts of codeine in his system. His family and friends are with him in the hospital and reportedly other family members are rushing to his side. Lil Wayne has been given his last rites and his family and friends fear he will not pull through this time. They are saying their goodbyes! Ashton Kutcher Flies To London To See Mila Kunis: Damage Control?